You’ve heard it a thousand times in real-estate but it is much more important in fishing. 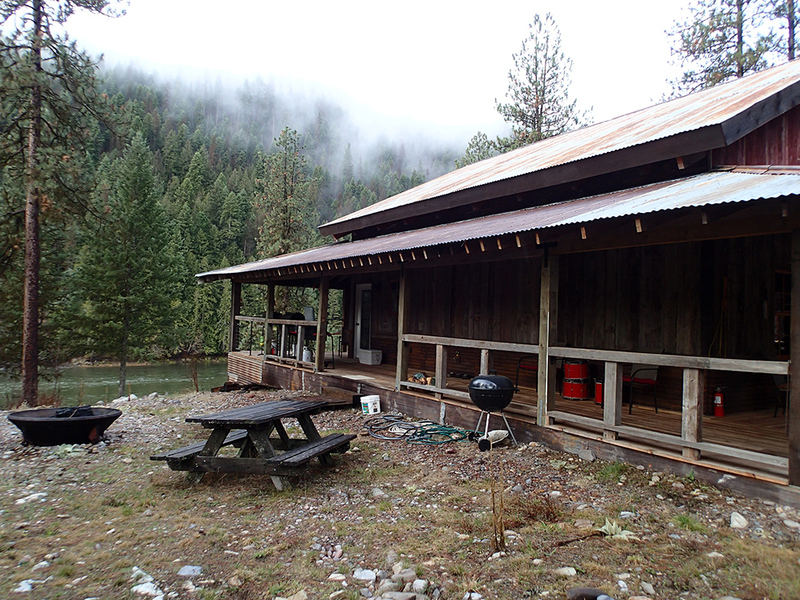 The Clark Fork Outpost is located on the Clark Fork River in its most exclusive stretch. Across from the outpost there are no roads, trains or highways… just 8 beautiful river miles of forest. I’ve been fishing the waters of Montana my entire life so when I pick a place to put a lodge there is a reason. THE CFO is surrounded by over a hundred miles of the lower Clark Fork. We can put in and take out at the CFO which reduces windshield time and keeps us in the water. 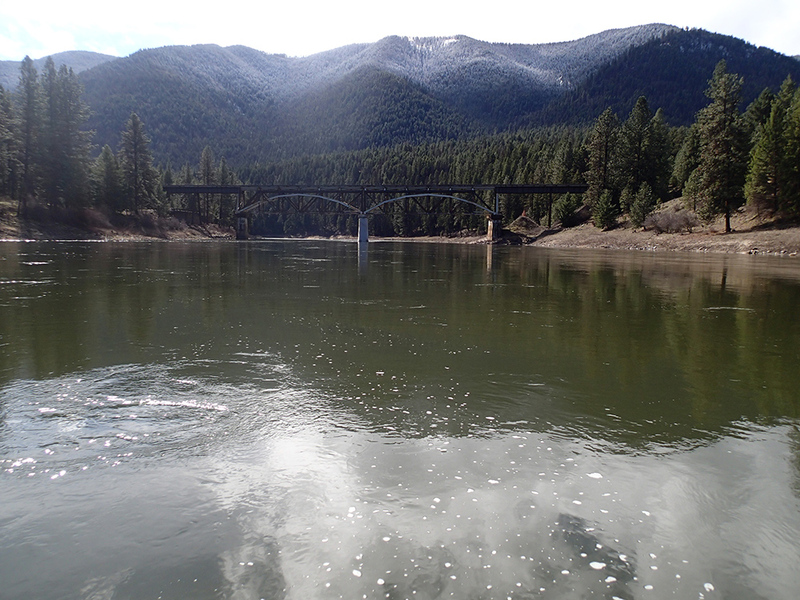 The Clark Fork River is best characterized as big water, not easily wade fished without a boat. It has delicious flats to stalk rising fish throughout the different seasons. Riffles merge the flats with productive places to find fish… throw in the famous Clark Fork foam lines and eddies and you have the best big fish dry fly stream in Montana… without the crowds. 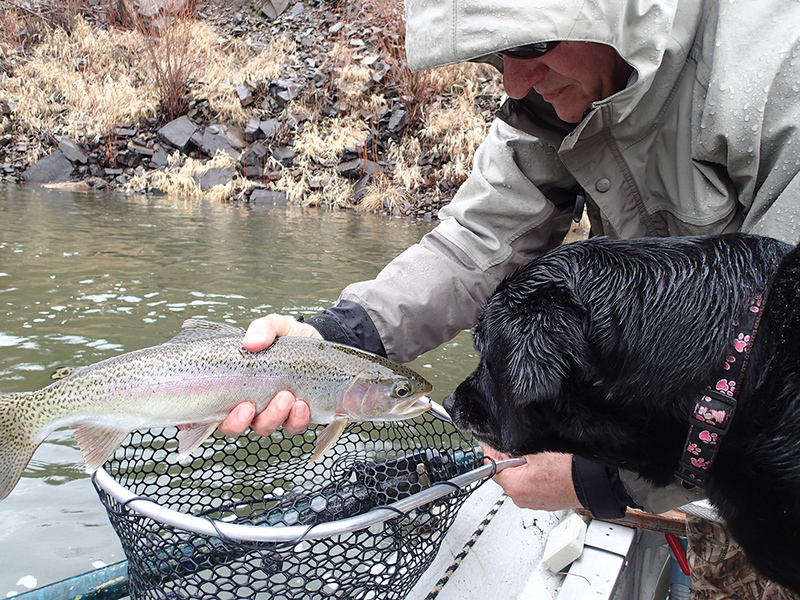 The Clark Fork is known for its sturdy West Slope Cutthroats, sparkling Rainbows and bug crushing Cutt-Bows that have humbled more than a few anglers with their speed and determination. On a rare occasion we will see a Bull, Brown or Brook Trout. 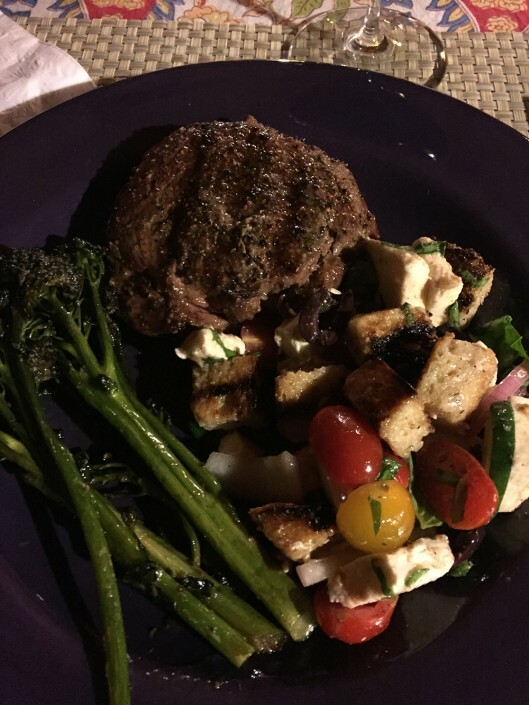 (Grand Slams are possible) The Clark Fork Fishing can be broken down into three season. Early, summer and fall. The early season runs March through April. This is the best time of the year to catch mister big on a dry fly. Spring fly-fishing can be some of the most productive for big fish. All have been semi-dormant during winter and are now hungry and eager to take a well-placed fly. The best times of day are between 10:00 a.m. and 4:00 p.m. on most days. On cloudy days that are cool, the prime time’s shorten and hatch activity may slow down. On bright, warm days the Skwalla stonefly will be the bug of choice. Along with the Skwalla we have the big Grey Drake (Western March Brown), and the Blue-Winged Olive in the Mayfly category. In addition to these we can anticipate the American Grannom Caddis will make its April appearance to round out our fishing menu. Mid-May to Mid-June is typically high water on the Clark Fork. It varies by year so it is best to stay in touch with us. Late June the CF clears and fishing coming on strong with Stoneflies and some bigger mayflies. The Caddis will just begin to show up at this time. Good bug activity runs through July, transitioning to Tricos & Terrestrials (hoppers) in August. September into October are the glory Days of the Lower Clark Fork. The consistent hatches make for predictable fishing. Comfortable temperatures during the day and cool nights keep the water just right for trout and bugs alike. During this time we will see Baetis, October Caddis and Mahogany Duns until it becomes to foul to fish. (Mid-late Oct.) This is a beautiful time of year without the tourists of summer. Includes guide, flies, lunch, beverages, and as much fun as you can have in a day! Gratuities are at your discretion. The following are guidelines. For guides, we suggest $50 per guest, per day. We prefer you tip them directly. 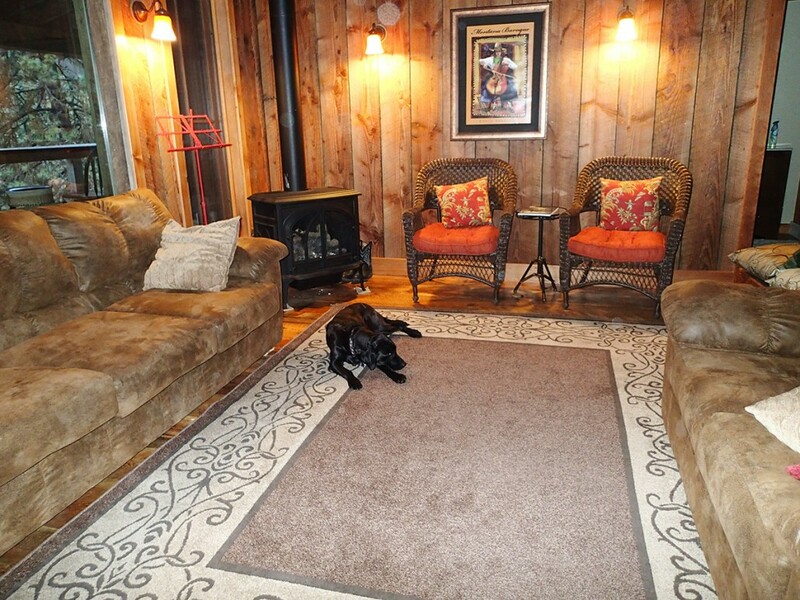 For lodge staff, $20 per guest, per day. This can be left with your final bill.